This book has refreshing resamples, reworked techniques andrecolored graphics. 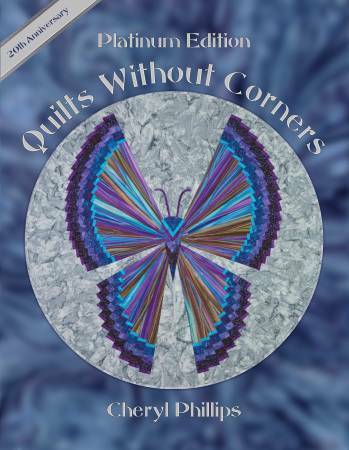 Many new design variations, two newpatterns, templates for framing the circle quilts, the 10degree wedge extension and the mini 10 degree template areincluded with this book. All templates are paper.